Along with the loaded 2011 Ducati Superbike 1198 SP, the Bologna factory is helping sell-out its current Superbike line by offering other Ducati Performance parts on its base model Superbike 1198. 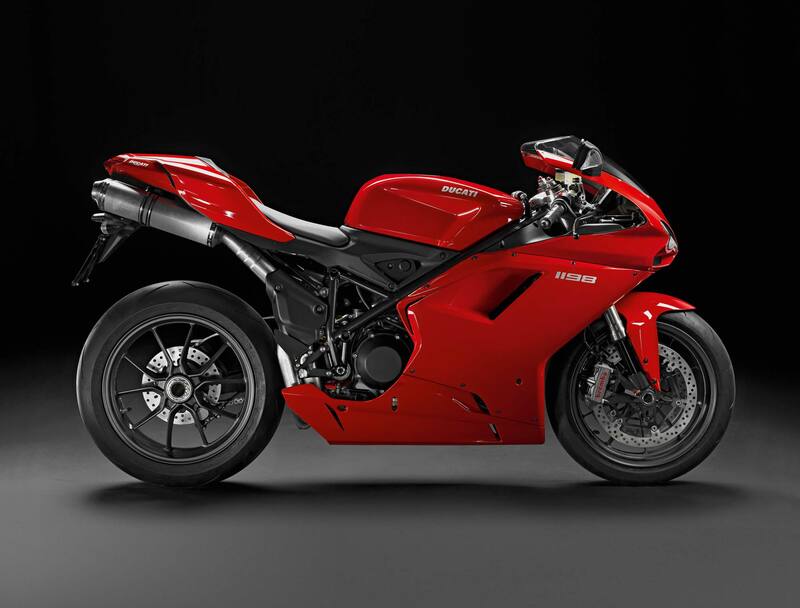 Keeping the 2011 Ducati Superbike 1198’s price at $16,495 MSRP, Ducati is throwing in its Ducati Traction Control (DTC), Ducati Data Aquisition (DDA), and Ducati Quick Shifter (DCA) systems in for free. Schwing! If you were previously in the market for a Ducati Superbike 1198 S, but didn’t necessarily need the Öhlins suspension, this could be the bike you’ve been waiting for (although it is hard to turndown the new SP model and its race-ready parts list). 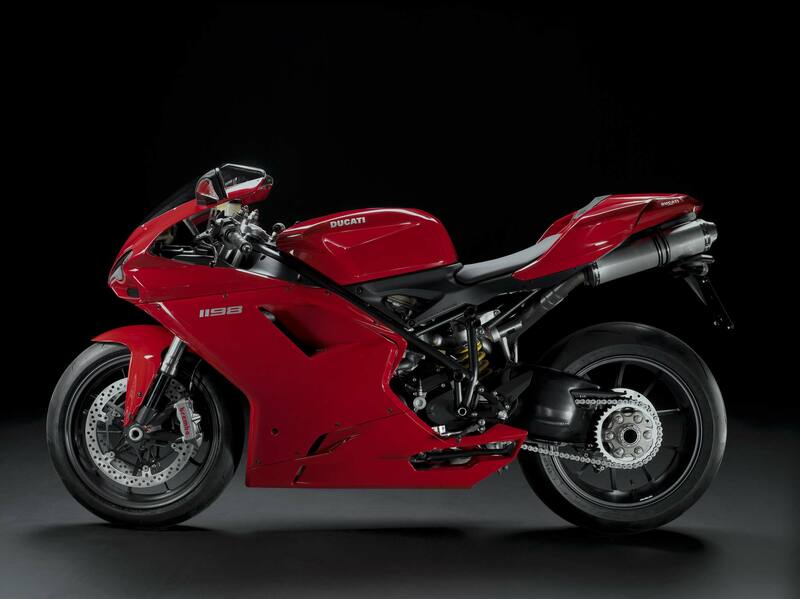 Ducati has had a hard time keeping the wraps on the 2012 Ducati Superbike, with patents showing the bike’s frame and stressed motor arrangement already hitting the USPTO. After being unable to get World Superbike to bend its rules to allow the new Superbike into its racing class, Ducati has gone ahead and quit the series. Likely hoping the star power of Valentino Rossi will help sell the bikes instead of the Ducati Cup, the Bologna-based company is expected to completely overhaul its trademark motorcycle line. Carbon frames (probably), increased displacement (unlikely), unicorns (uncatchable), they’ve all be rumored to be on the new Ducati. We’ll have to wait at least until the new year before we can even hope to see spy shots of the new Italian superbike though…and you KNOW there will be spy shots.